- Made of premium quality material. - Slim and elegant design, easy to put and take off. - Perfectly fit for your phone.- Durable and Creative. - Protect your phone from dusts, scratches and damages. 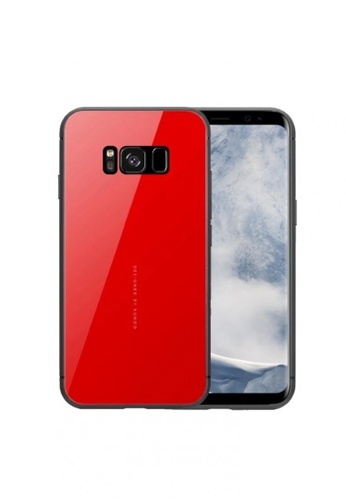 Can't find Xundd Mirror Series Case For Samsung Galaxy S8 in your size?